Several events this month have prompted me to write this post. A dear aunt passed away on March 10. She was 92. At both the wake and the funeral service, a choir sang her favourite hymns. The ceremonies were solemn and sombre. 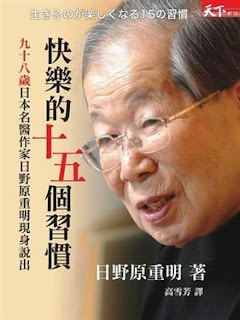 In contrast, I read in The Star (March 23) of how Loh Fun Eng, 80, had requested for his passing to be a happy one. 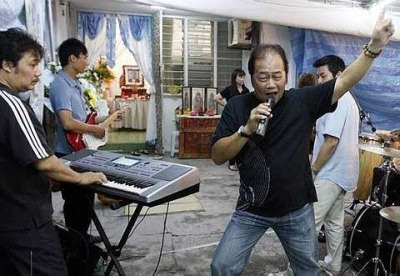 His son, Richard, honoured that request with a musical celebration of his father’s favourite tunes at the wake. Then there was 45-year old British actress Natasha Richardson’s fatal fall on a ski slope on March 19. It made world headlines. On March 22 TV reality-show celebrity, Jane Goody, 27, lost her 8-month battle with cervical cancer. She died in her sleep at her home. The media had chronicled every detail of her final months. There are those who are stricken with terminal illness but chose to spend their remaining time raising awareness of a cause or raising funds for medical research. Names like Terry Fox, Jane Tomlinson and Randy Pausch immediately come to mind. Terry Fox was only 18 when diagnosed with bone cancer. He had his right leg amputated but this did not stop him from running his trans-Canada Marathon of Hope in 1980 to raise funds for cancer research. With his prosthetic leg, he ran a total of 5,373 km over 143 days, the equivalent of a marathon every day before he succumbed to the cancer at the age of 22. To date, the Terry Fox Foundation has raised more than US$400 million for cancer research. 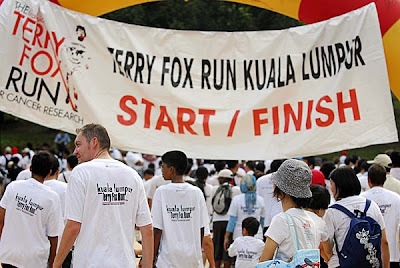 Terry Fox runs are held every year all over the world, including Malaysia. 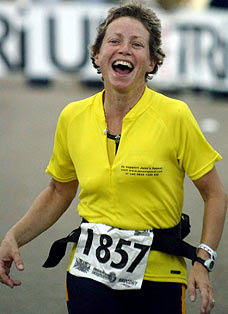 I've participated in four of the runs, the first in the late 1980s, and the most recent one in 2007. 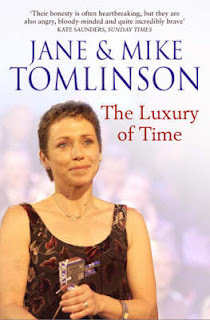 Before she passed away in 2007 at 43 seven years after being diagnosed with terminal breast cancer, Jane Tomlinson raised £1.75 m for various charities through competing in a series of gruelling sporting events. She wrote her memoirs in two books "The Luxury of Time" (2005) and "You Can't Take It With You" (2006). 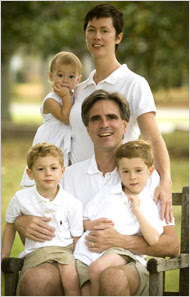 Randy Pausch, 47, Professor at Carnegie-Mellon University, gave "The Last Lecture" in September 2007 after his doctors told him he had end-stage pancreatic cancer. His presentation was actually intended to be his legacy for his three young children. He also wrote a best-selling book of the same title. 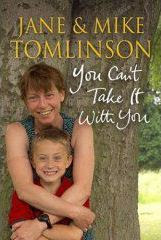 It was his way of ensuring that his family would be taken care of from the proceeds of the book. 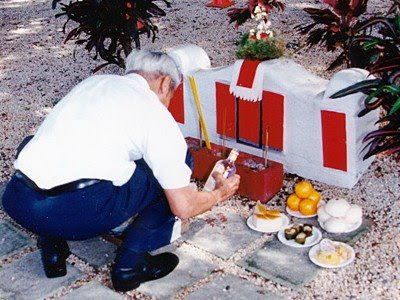 He said his final farewell to his family in July 2008. 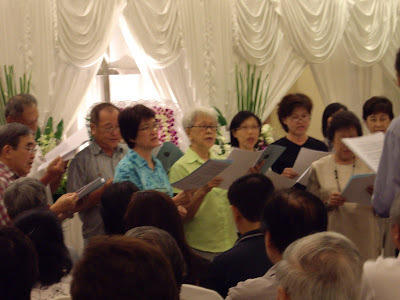 With all these deaths and with Cheng Meng (All Souls' Day) just around the corner, my thoughts of late have dwelled much on the topic. Death can knock on our door at anytime and anywhere. It can strike down the young and the old, the healthy and the infirmed, the rich and the poor. Death is the ultimate leveller. It comes to the best among us, and to the worst among us. Yet we know precious little about how best to prepare for death. Countless books have been written about how to live a happy life, but none about how to die happy. Is there such a thing as the art of dying? And can it be taught or learned? Has anyone been through the death experience and shared it with a loved one in a dream? How does one deal with one's approaching death? Why is death nearly always associated with pain, fear, grief, loss and visions of the Grim Reaper? Isn't it possible to meet our Maker with joy, celebration and visions of beautiful Angels of Love waiting to embrace us? Lots of questions but hardly any answers. Death remains a taboo topic and few are comfortable talking about it. 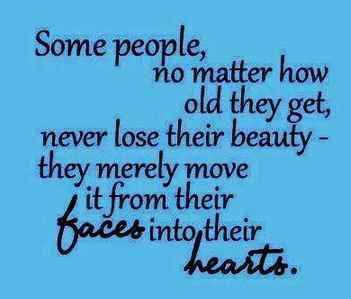 God willing, if I am blessed with good health and long life (dare I say 100? 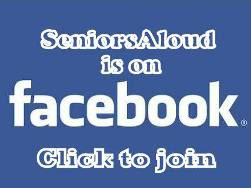 ), I would want to spend my twilight years on community service, doing voluntary work that I am passionate about. And when the time comes, I want to go in my sleep, surrounded by all my loved ones. 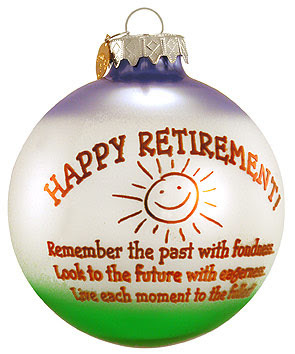 I will leave instructions for them to celebrate the occasion with a toast to me for having lived a full life. No public viewing of me at my wake, please. I would appreciate some privacy, thank you. I want to be cremated and my ashes scattered into a mountain stream. No need for anyone to make that obligatory visit to the collumbarium every All Souls' Day. Michael Jackson at 50 today, and what he would have looked like if he had let nature take its course. Give me the MJ on the right anytime. He looks more human! 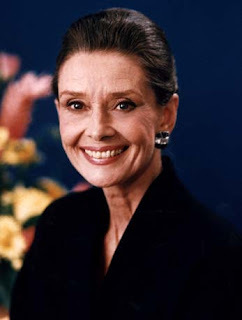 Actress and UNICEF ambassador Audrey Hepburn at 60. Those of us with time on our hands either because we have retired or because we are casualties of the current economic downturn, there’s no time like now to equip ourselves with new knowledge or new skills. When it comes to courses available, we are spoilt for choice. 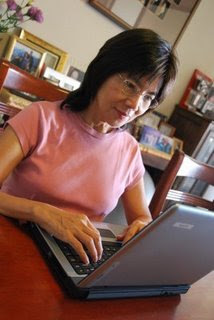 Practically every university offers courses catering to the adult learner. Don’t have the time to attend classes? Opt for online courses at any of the virtual universities - Open University Malaysia (OUM), Wawasan Open University (WOU) and e-Asia University. Entry requirements are kept to a minimum to enable more adults to further their studies. Fees are more than affordable, with OUM offering an unbelievable 75% discount to senior citizens! 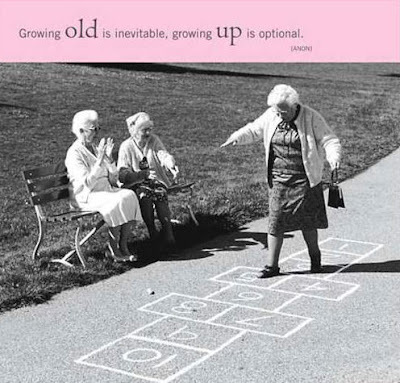 There is no age limit. 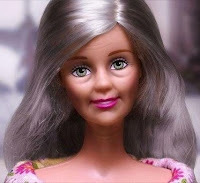 The oldest student at WOU where I am a part-time tutor is 70+. 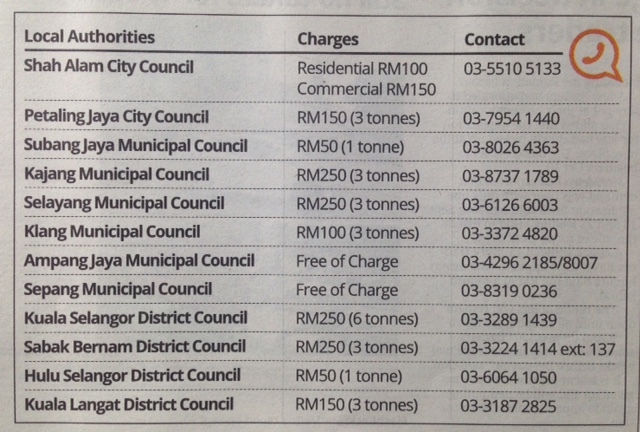 Can't afford the fees? Check out the University of the People (UoP), an online non-profit university that offers FREE tuition for its degree courses. Students pay only a nominal fee for registration and examinations. UoP will be opening its doors this April 2009. For those seniors who were unable to further their studies after high school, this is the best time to get that university degree. All you need is a pc with reliable internet connection, and a passion for learning! 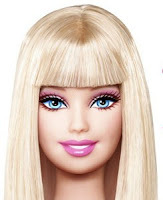 Aside from degree courses, there are short courses that are also lighter on the purse. From grooming to gardening, from running a pre-school to managing a health spa – you name it, there are courses available for it. To meet the increasing demand for adult education, even political parties like the Malaysian-Chinese Association (MCA) have set up lifelong learning centres all over the country. 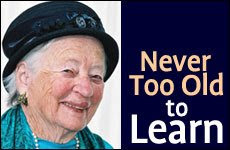 UNESCO launched the International Adult Learning Week (IALW) in 2000. This year, IALW will be observed in close to 40 countries. There’s also the recently concluded Adult Learners’ Festival in Ireland. 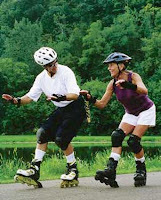 In the UK alone, there are at least 700 branches of the University of the Third Age (U3A). Closer to home, there is Singapore’s YAH! 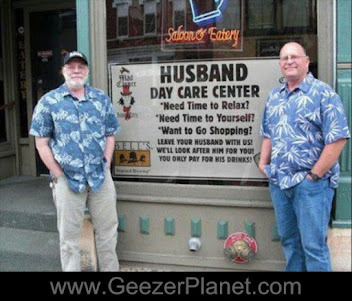 Community College for senior citizens. These institutions do not award degrees. There are no exams, and learning is seen as a co-operative process. 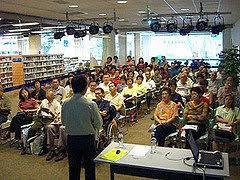 Local media groups, The Star and The New Straits Times (NST), regularly conduct workshops for those interested in topics like digital photography, qigong for health, baking, writing for the media, and even social etiquette. I am tempted to sign up for NST's 2-day workshop on 'Writing For Magazines' on May 16-17. Not all learning costs money. There are plenty of free talks that you can attend if you have the time and the interest. Last Saturday I attended a 2-hour talk on Vashtu Sastra (Indian Feng Shui ) by T. Selva. It was definitely time well-spent. Among other things, I learned about positive and negative energies, and auspicious dates for important events. Finally, there’s a whole world of e-learning on the internet. Just do a search on a topic that interests you, and you’ll be amazed at what your search will uncover. Knowledge is practically at your fingertips, and just a click away. It's that simple to enrich your mind, and in the comfort and privacy of your own home too. 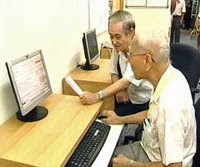 With such easy access to learning resources, it is difficult to understand why so many senior citizens still consider themselves too old to learn anything. As Henry Ford says, "Whether you think you can or you can't, you are right'. At 95, Nola Ochs is the world’s oldest graduate. 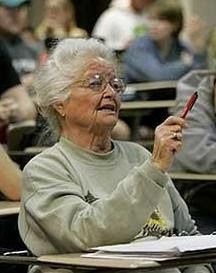 She is proof that one can learn at any age. Learning has never been more fun, more affordable and more acessible than now. Here's a video on qigong for beginners. Practise in the privavcy of your home to enhance your inner energy healing and overall wellness. 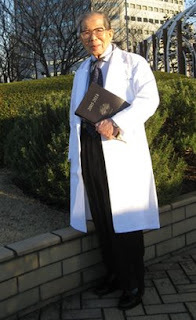 Dr Paul Lam is a Taichi master, and a medical doctor. He has a special interest in the health benefits of taichi. Taichi is widely known to help one achieve mind and body harmony. It is also excellent for arthtritis, asthma and stress related illnesses. In this video, In this video, Dr Lam has distilled the most popular 24 forms of Taichi into 6 forms that are perfect for beginners.